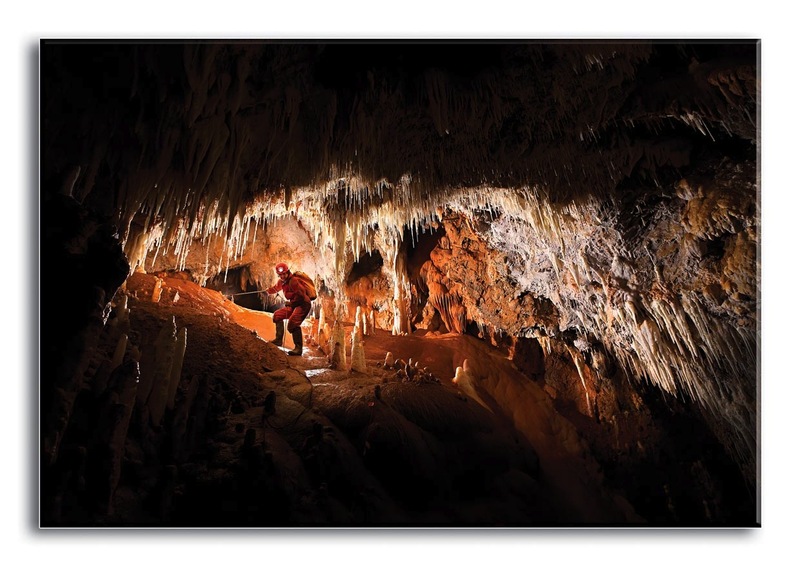 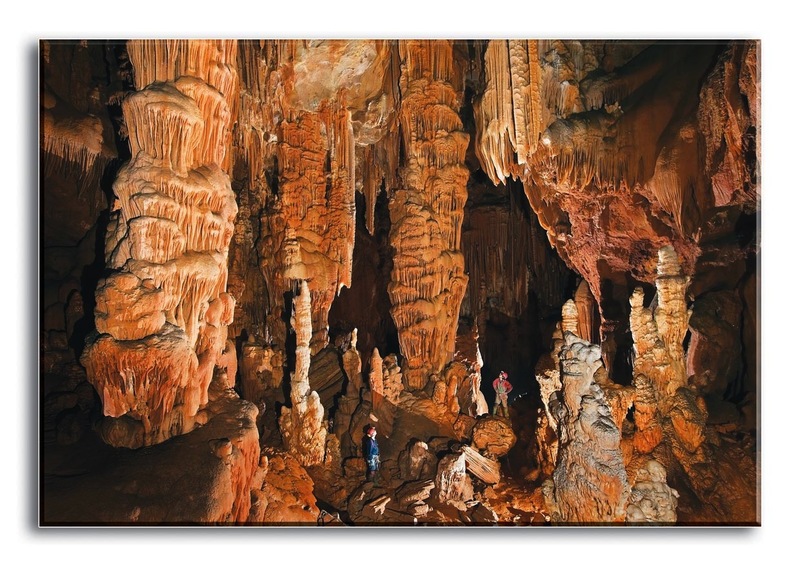 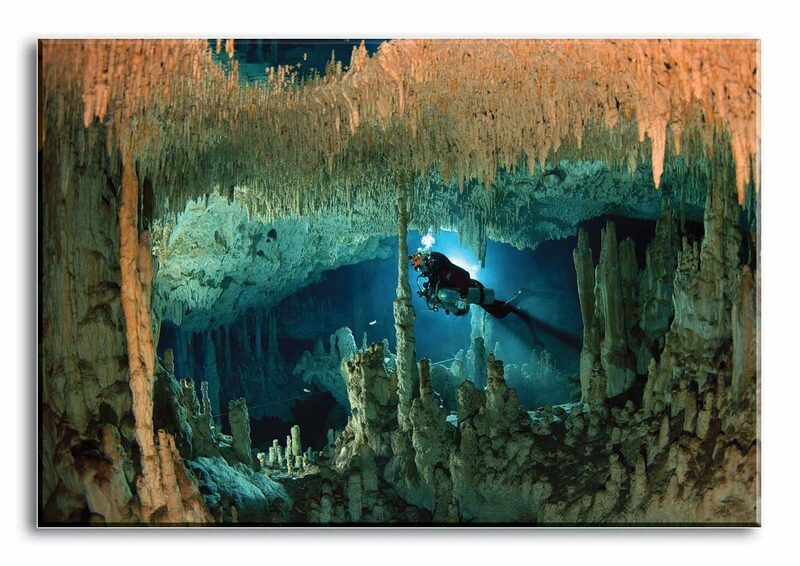 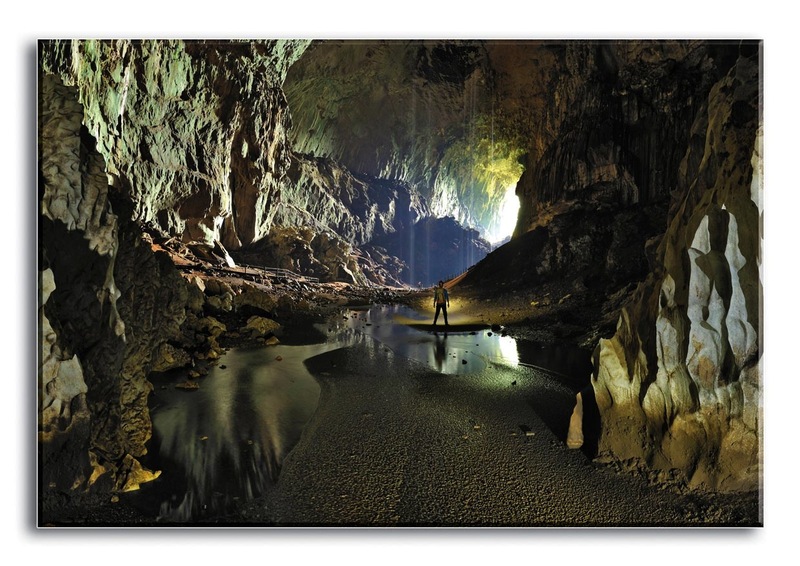 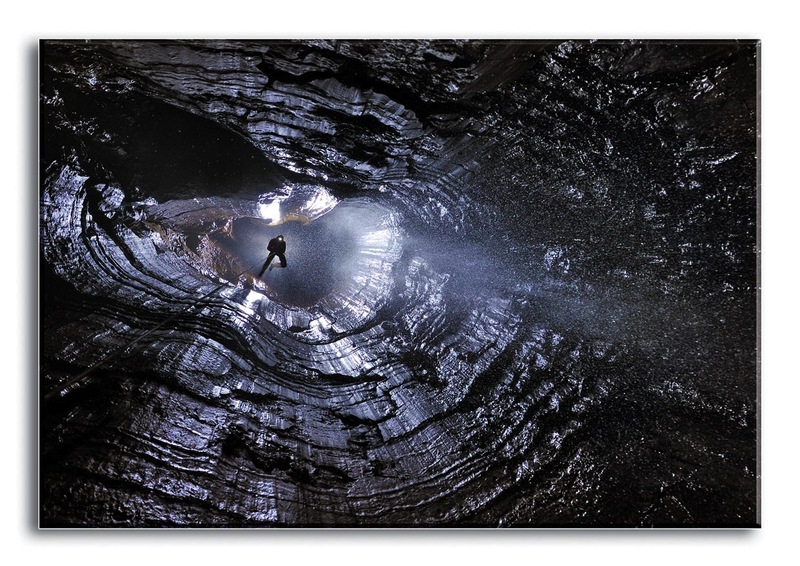 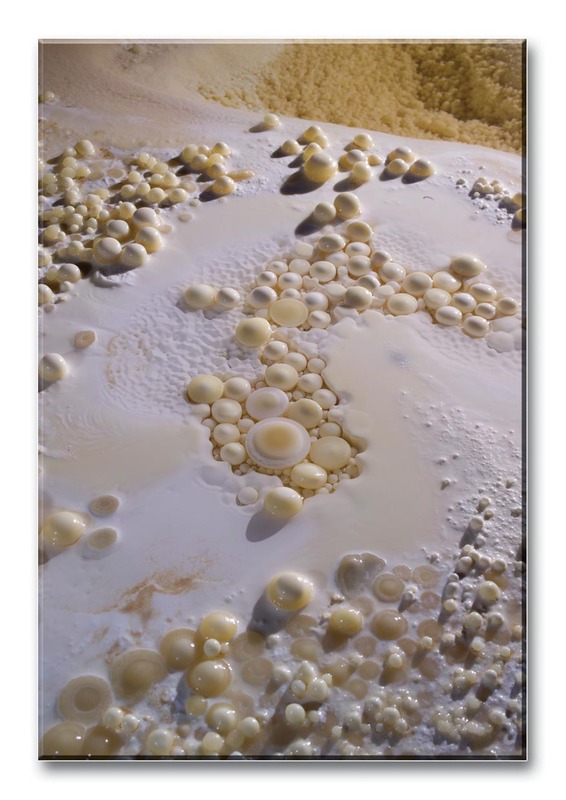 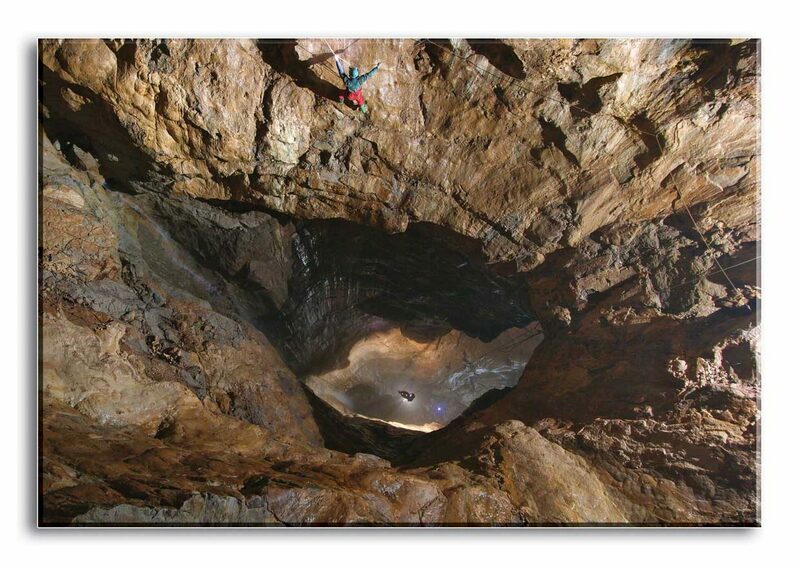 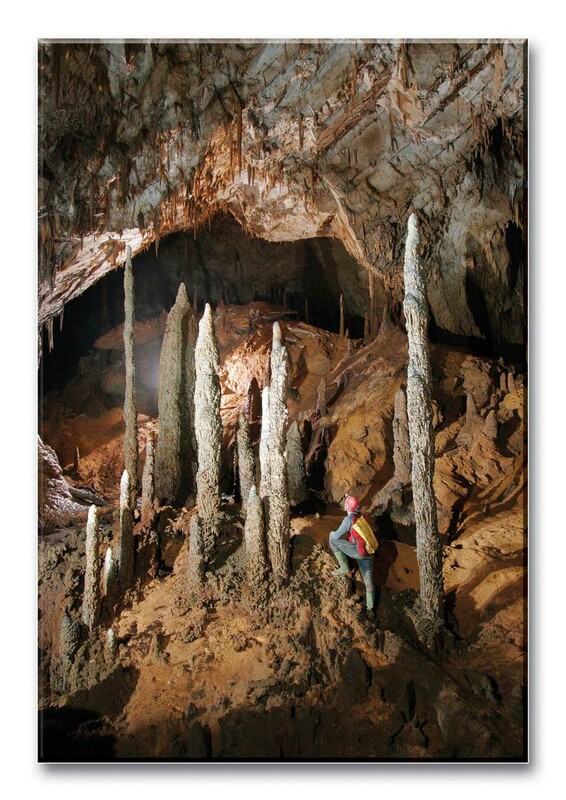 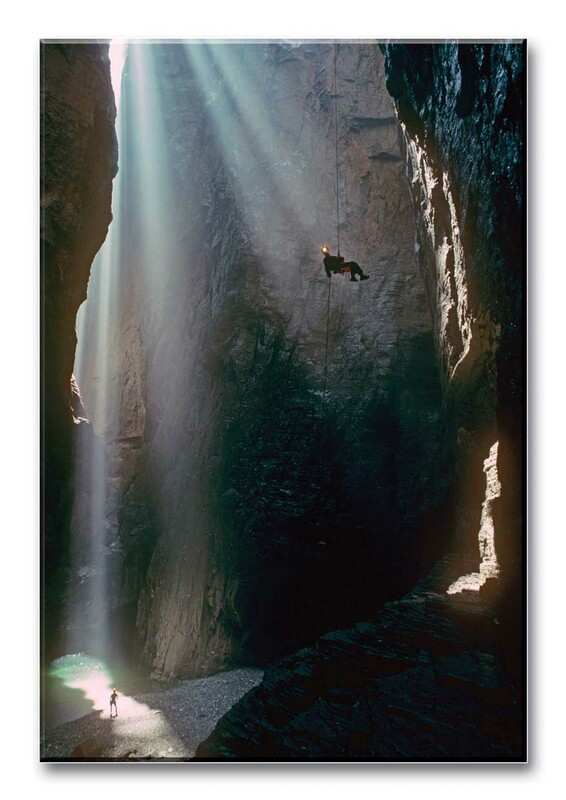 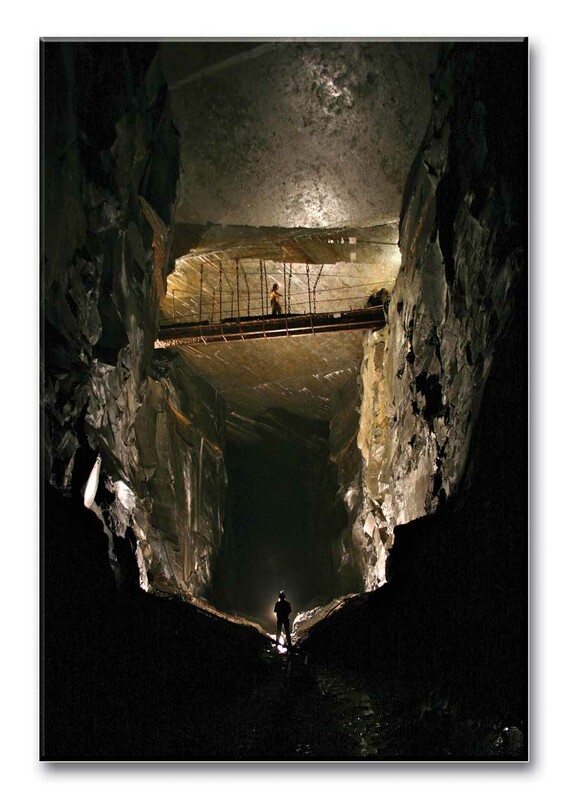 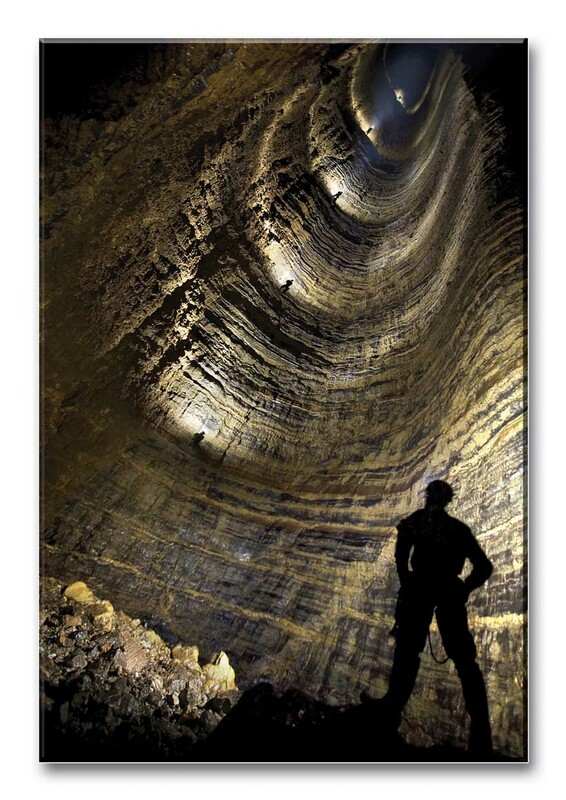 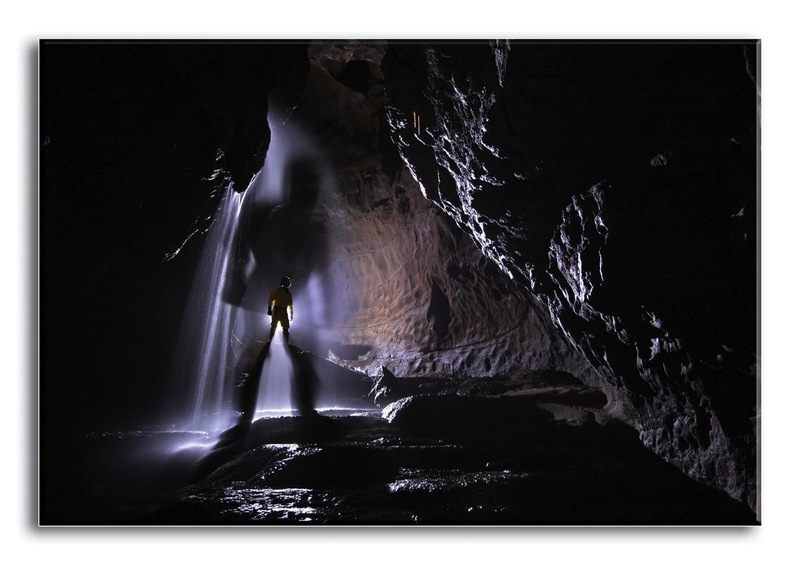 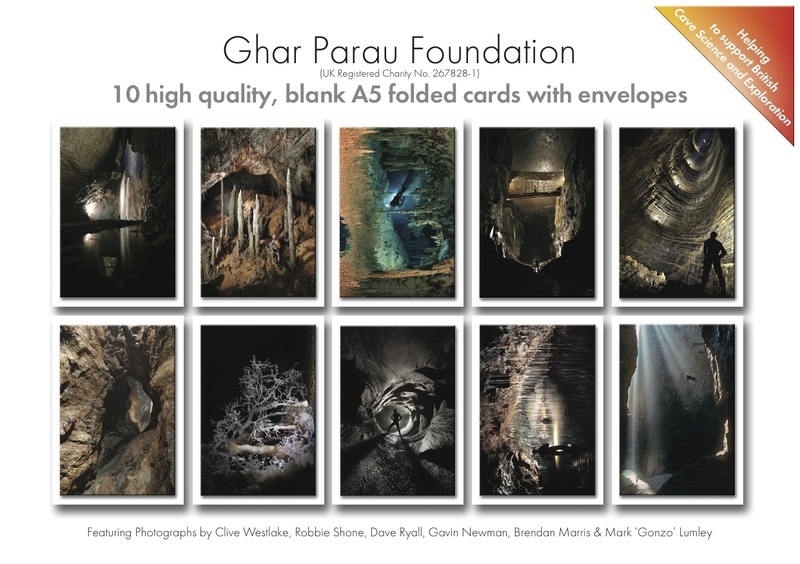 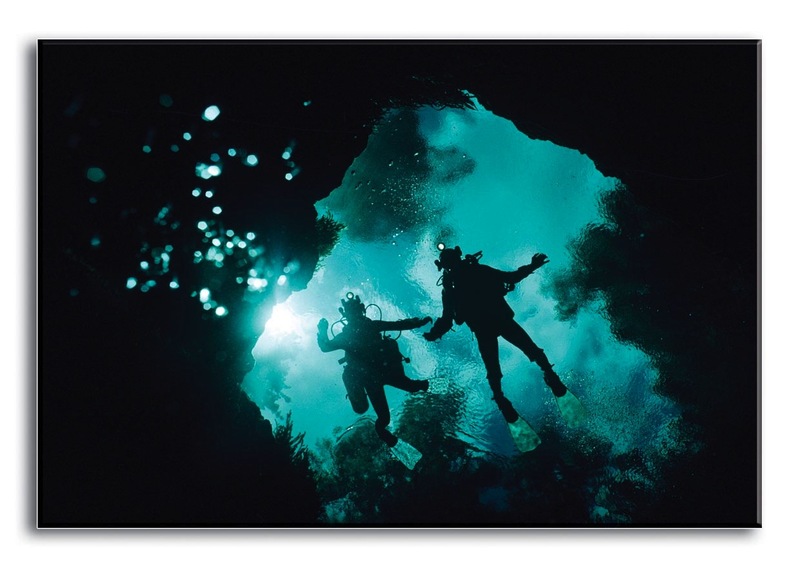 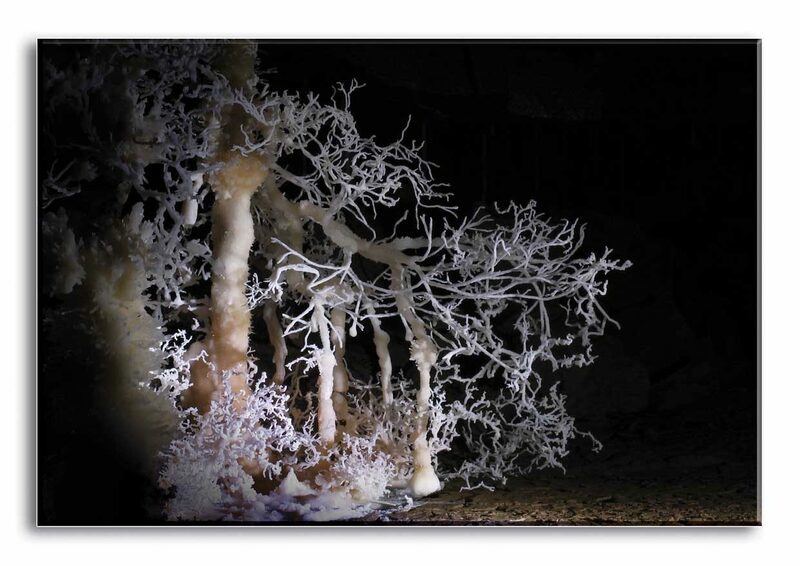 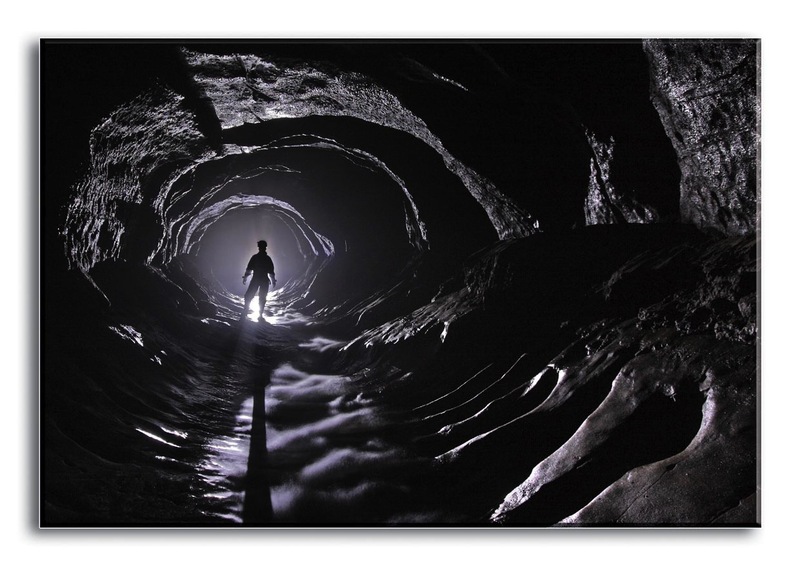 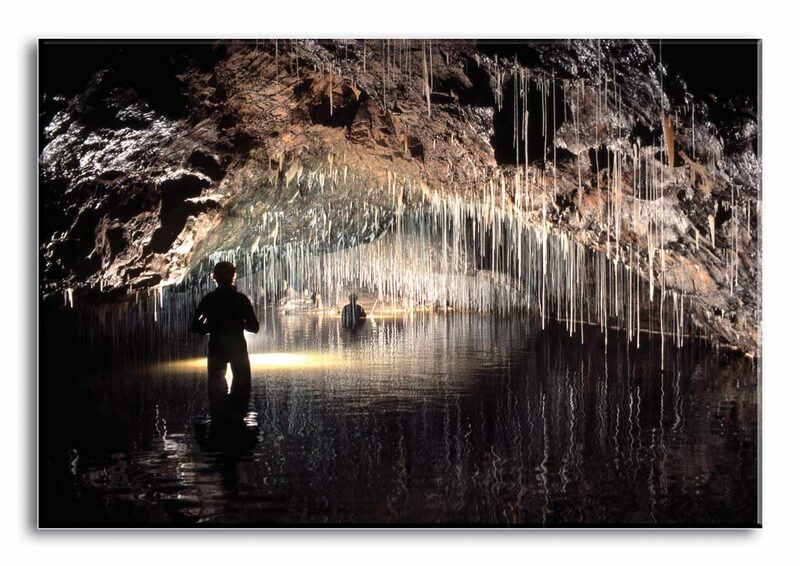 To help raise funds that go towards supporting British cave science and exploration, the Ghar Parau Foundation have put together a collection of high-quality cards that feature the work of a number of talented British cave photographers. 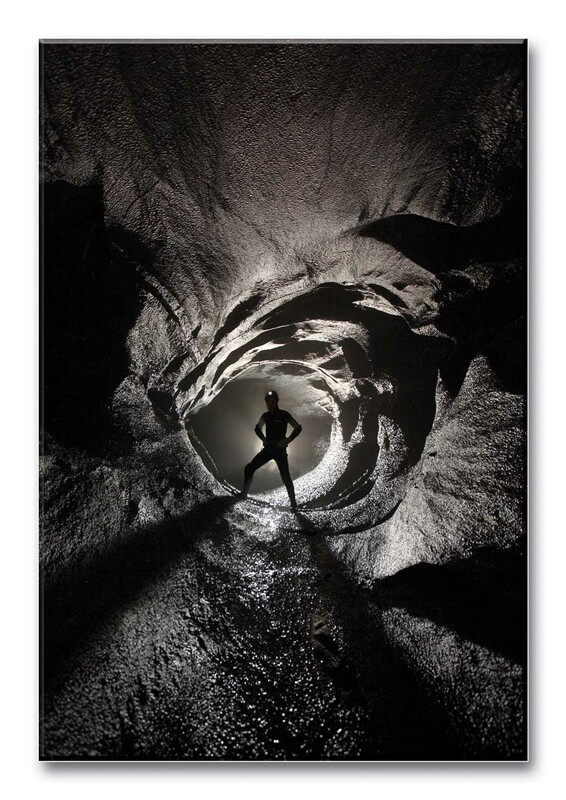 The cards are available to buy direct by contacting the GPF. 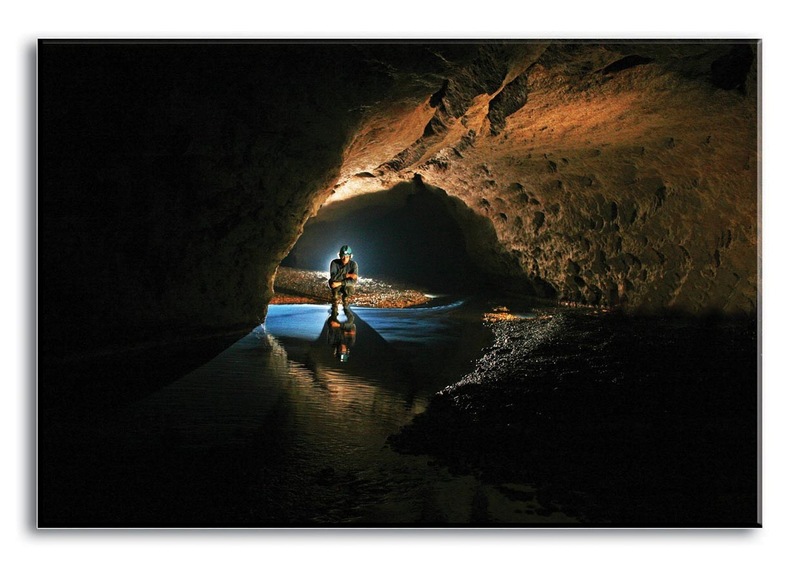 Each set is £8, and includes 12 high-quality cards with envelopes. 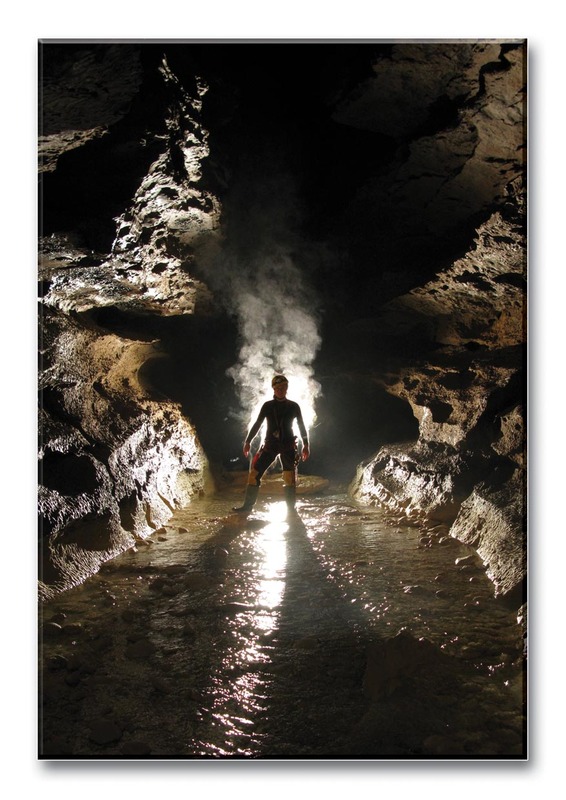 Both sets can be bought for £15. 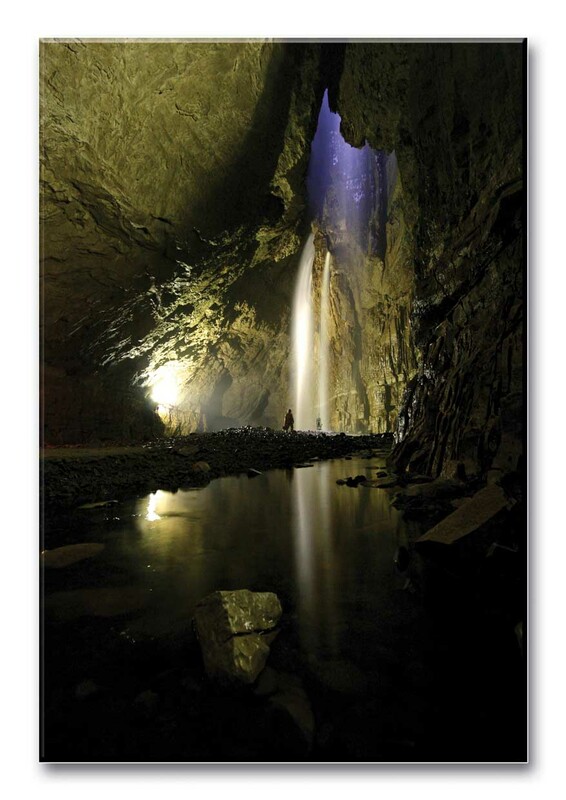 A selection of individual cards are also available for £1.50 each. 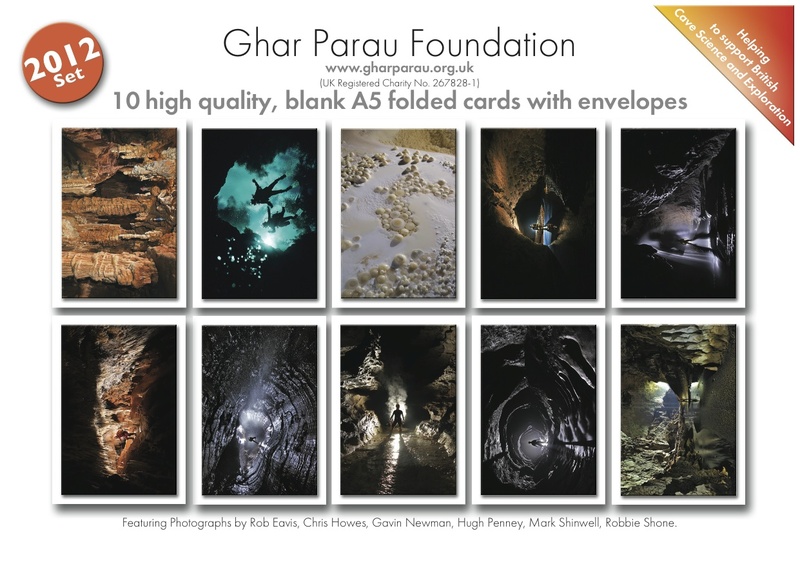 100% of the profits go towards the Ghar Parau Foundation; so far the sale of these cards have raised £4388!